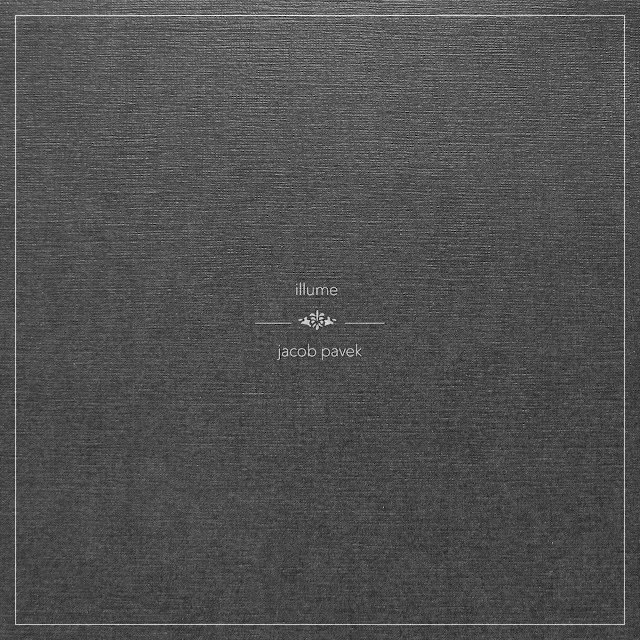 "Illume" by Jacob Pavek is, quite simply, one of the most beautiful pieces of modern classical music that I have had the pleasure to hear this year. "Illume" is, for most part, just Pavek and his piano, and for me that would be more than enough. However, at certain intervals he adds strings to complement his effervescent piano playing. This works a treat and points to even greater things in the future.